We recently wrote three pieces of blog content for a web site for a small consulting firm, approximately 500 words each article. There had never had a blog on the web site before. After posting the blog, we used some organic methods to improve reach – such as listing the page the blog was on with Google and posting a link across social media channels. The result was immediate, and impressive. 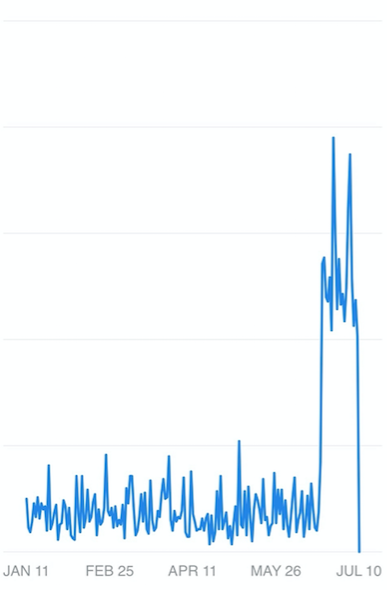 Within one month, the web site saw a 412% increase in page views. So, should your business have a blog? We say YES.